Rest for 30 – 60 seconds move on to next exercise. Repeat for a total of 3 Circuits. Keep in mind if you want great abs diet plays a key role in seeing them. Eating food high in fat will not give you the result you want no matter how much you workout. 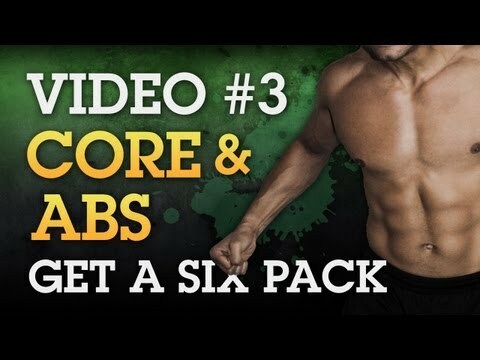 Check Core video #1 and # 2 for more great exercises.